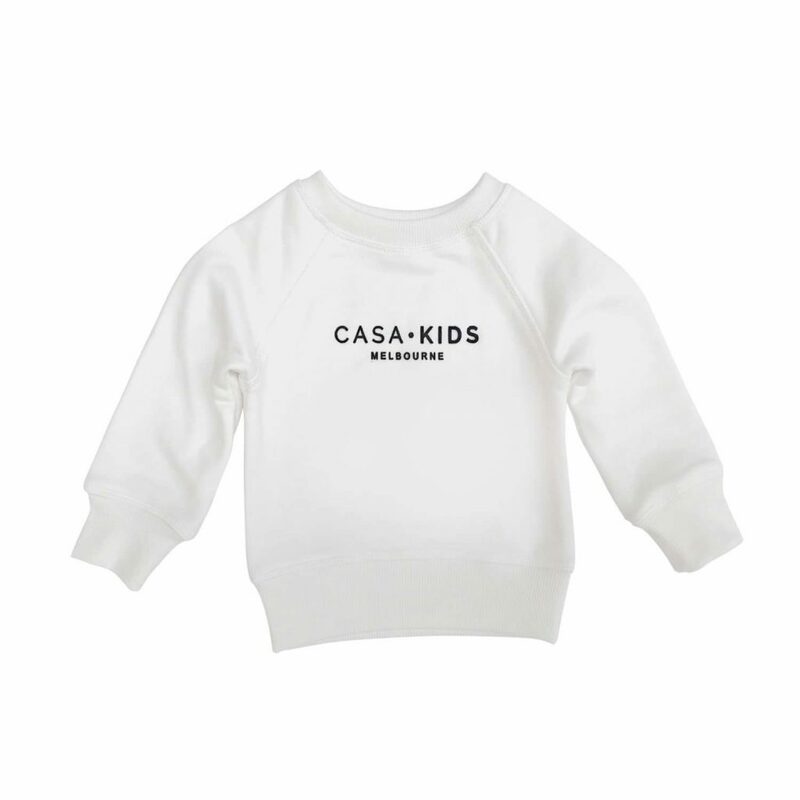 The Casa Kids jumpers are effortlessly cool. 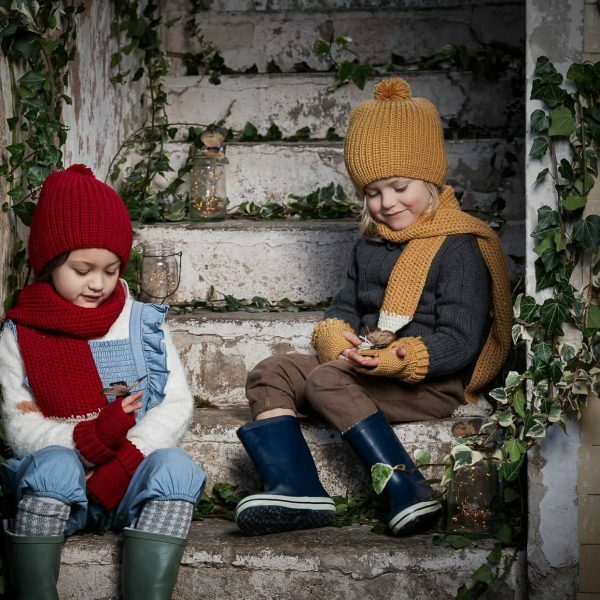 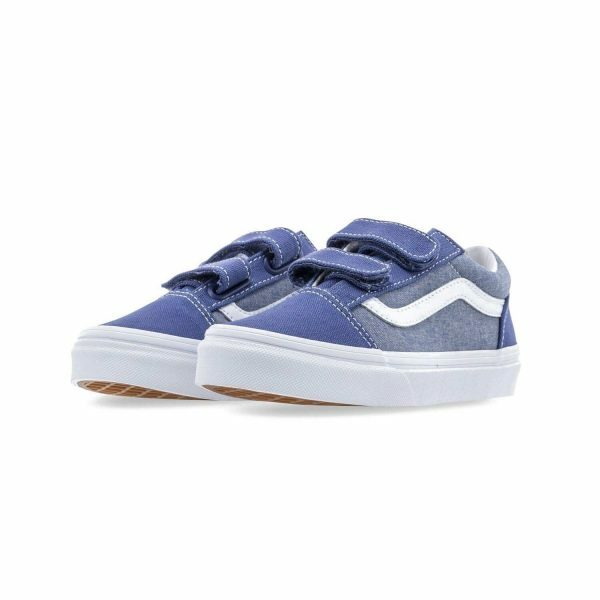 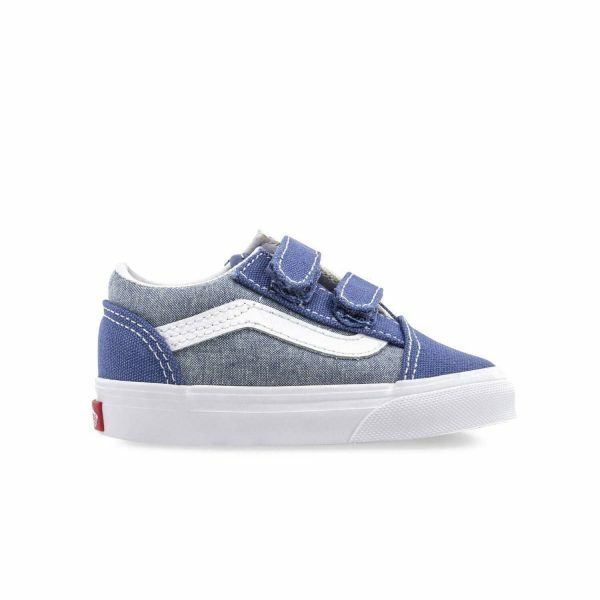 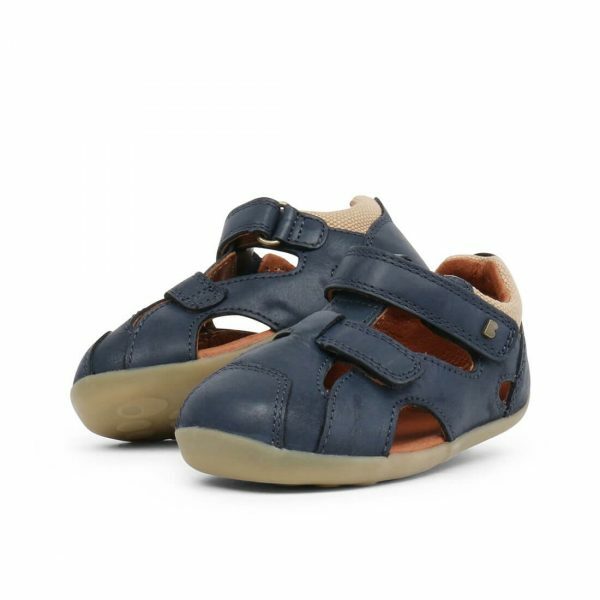 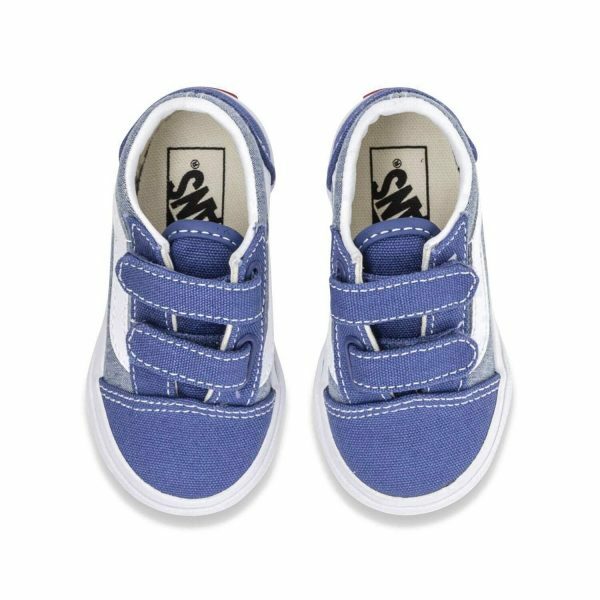 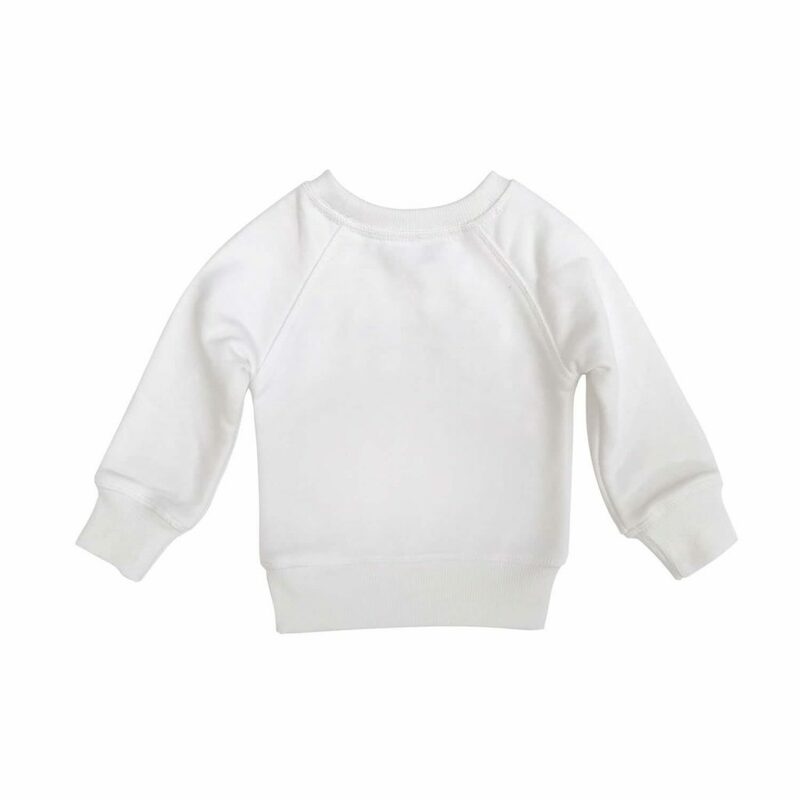 Made from a beautiful Pima cotton, they are comfy for your little one in Winter. 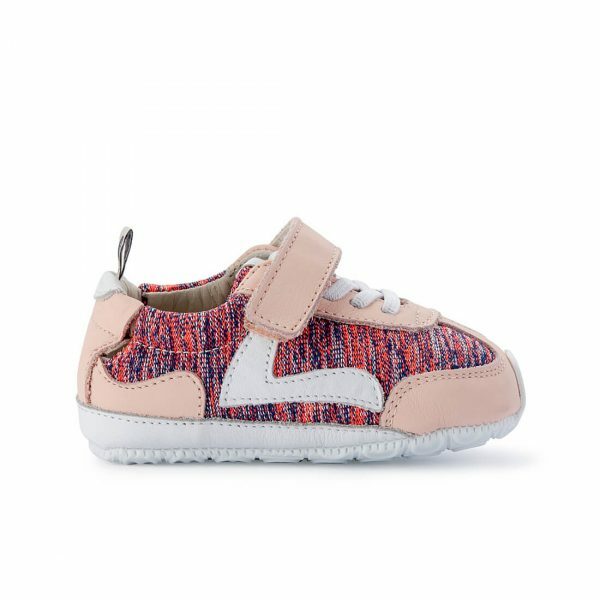 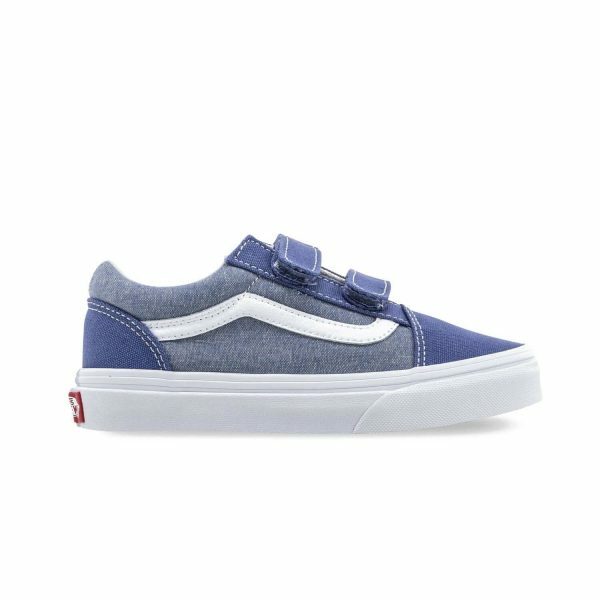 They make a beautiful gift and will become a staple in the wardrobe. 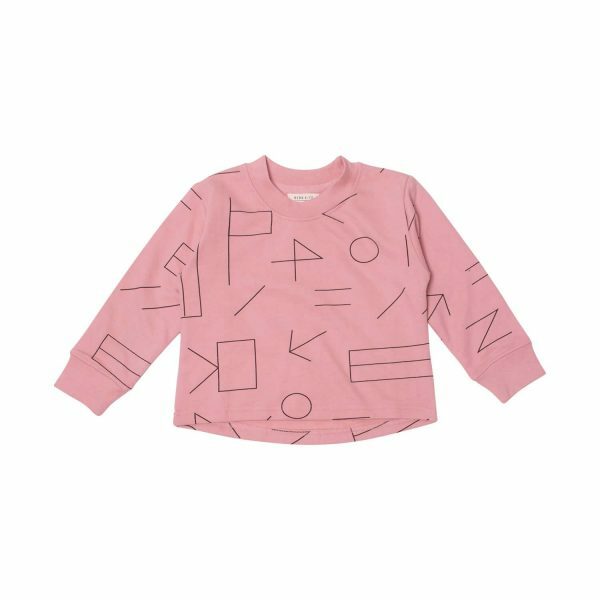 Need a cool but classic jumper for Winter? 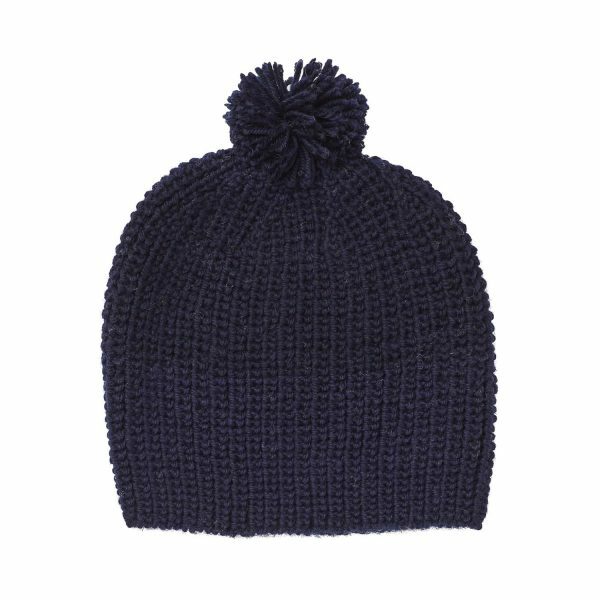 Need it to wash and wear well? 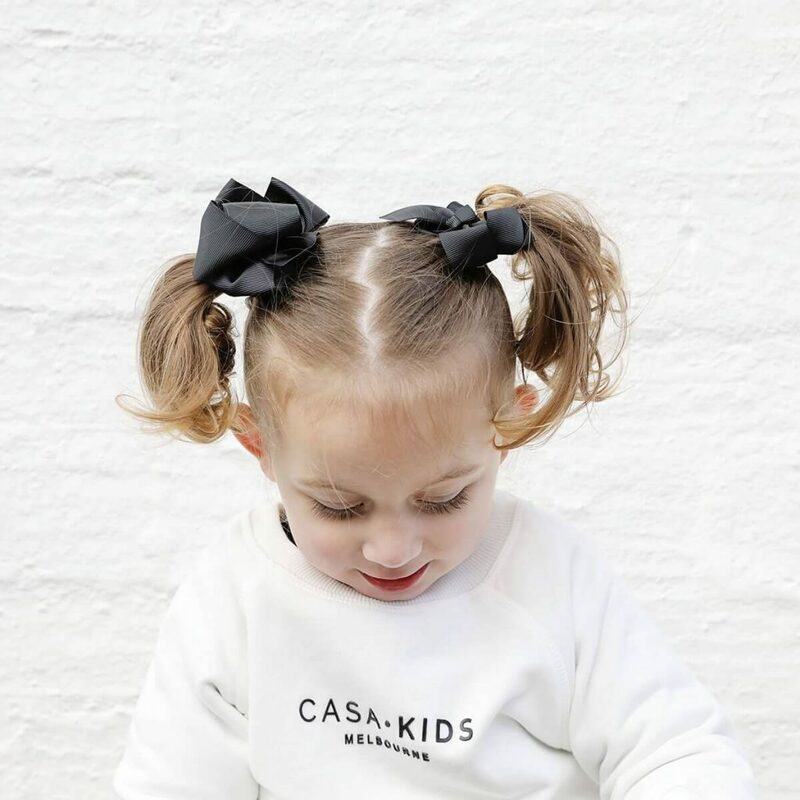 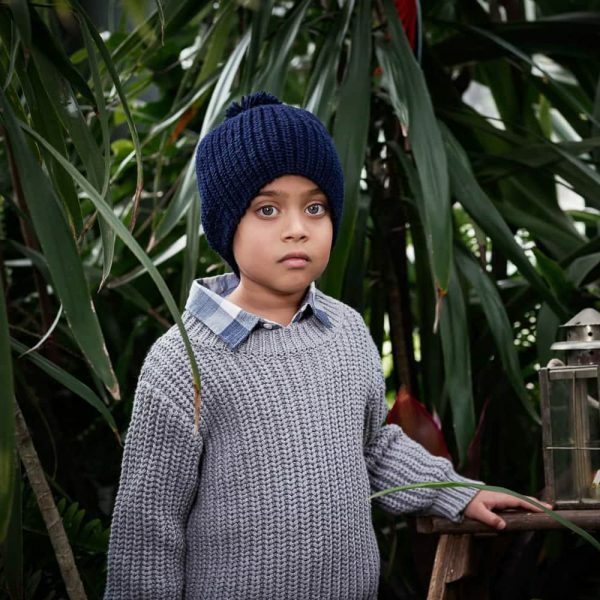 Casa Kids make their clothing from 100% Pima cotton from Peru. 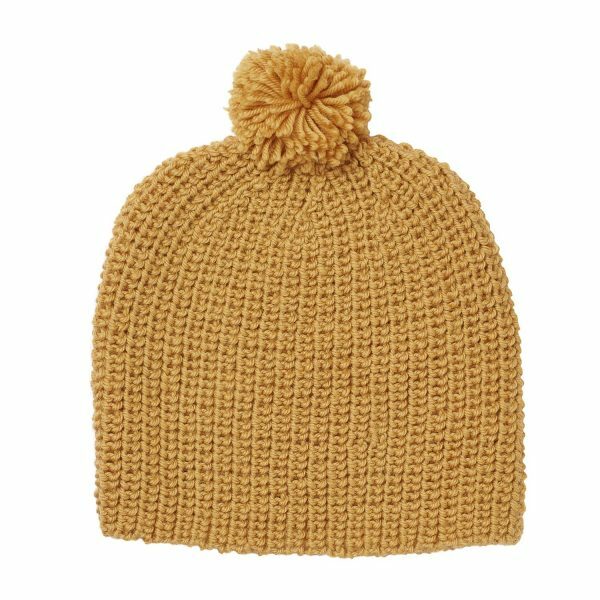 It is super soft and high quality. This classic crew neck windcheater is a perfect throwover for the cooler weather. 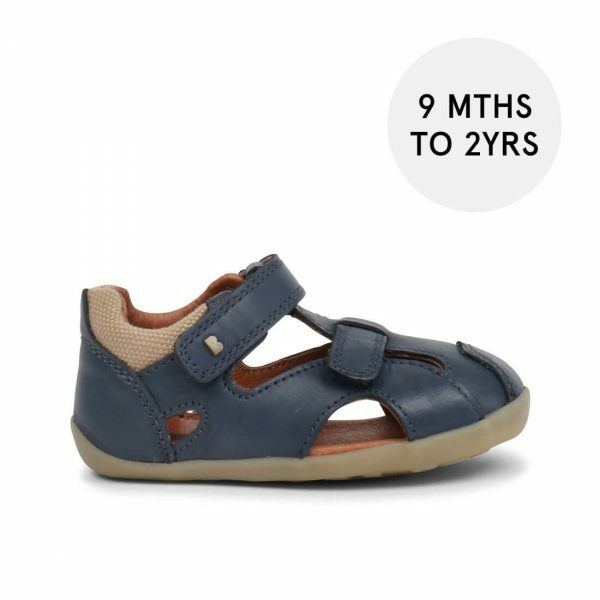 Available for toddler and kids 12mths to 4yrs. 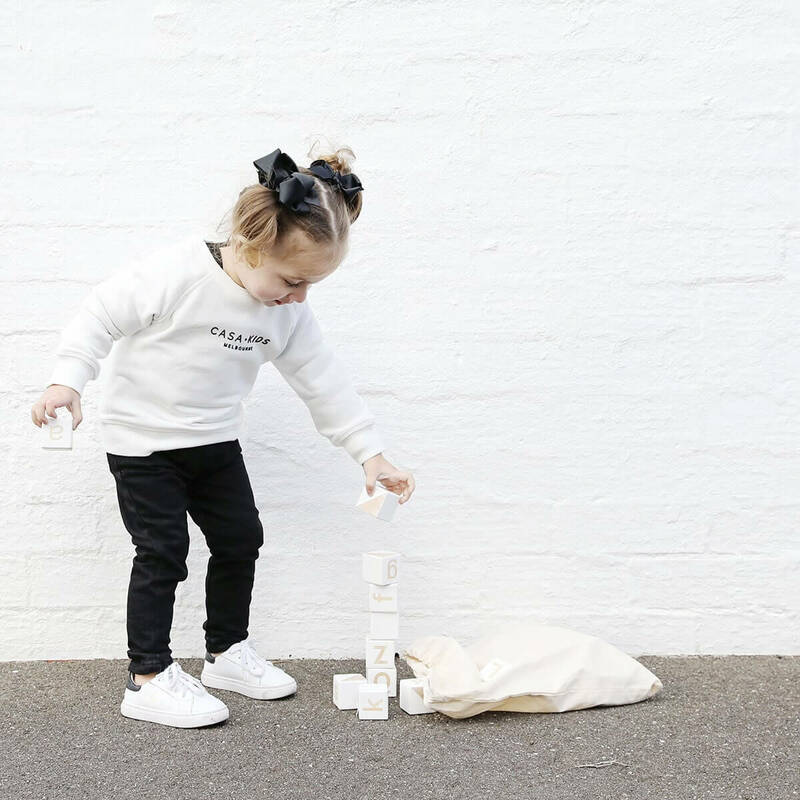 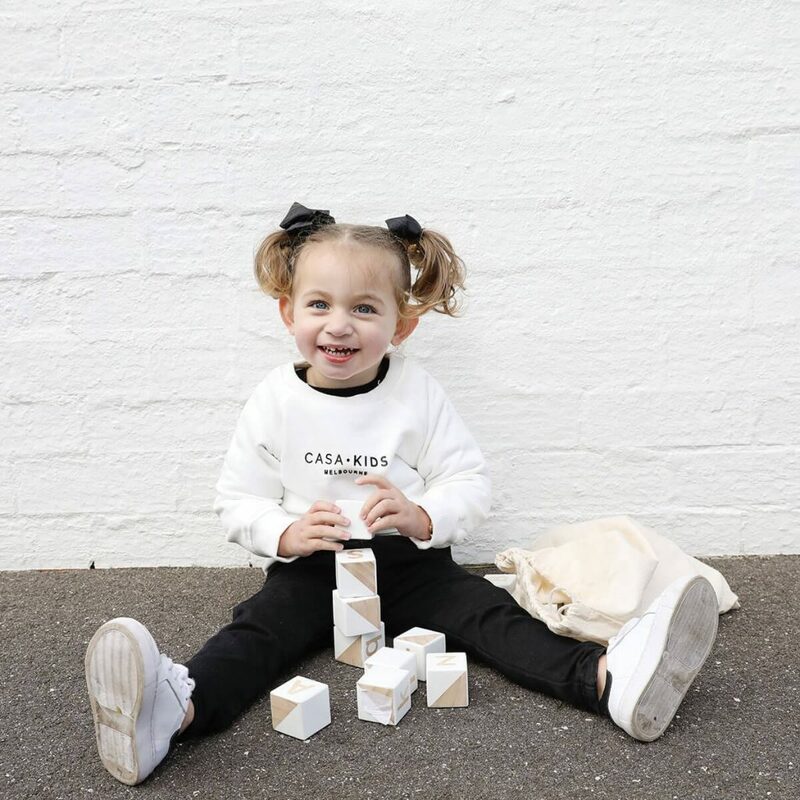 The range of premium basics by Casa Amuk Kids are a superior quality and fit, made of 100% handpicked pima cotton from Peru.